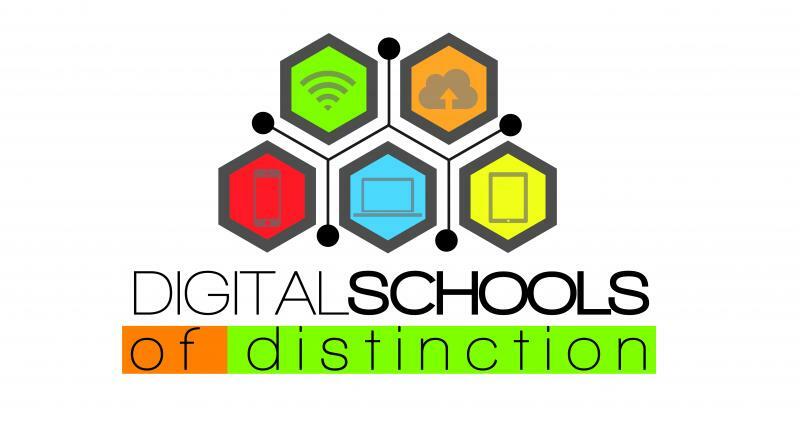 This school year 2014/2015 we have worked hard to achieve a Digital School of Distinction Award. This plaque is awarded to schools that fully integrate ICT into teaching and learning throughout the school curriculum, ensure ICT policies are up-to-date and that staff continue in their professional development in ICT. Shrone National School has been part of the Discover Primary Science and Maths Excellence Programme since the 2006/2007 school year. This award requires great effort in the areas of science and maths throughout the year. This school year (2014/2015) we have acheived our 9th Discover Primary Science and Maths Award. 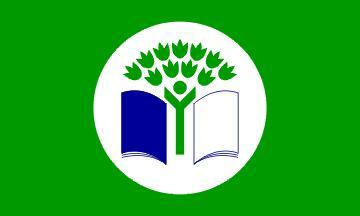 Our school has acheived 5 Green Flags in the past number of years. These are awarded for our whole school effort in the areas of Waste, Water, Energy, Travel and Biodiversity. 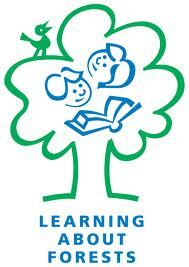 This year, Shrone NS was one of ten schools involved in a pilot programme called LEAF. This is LEarning About Forests.